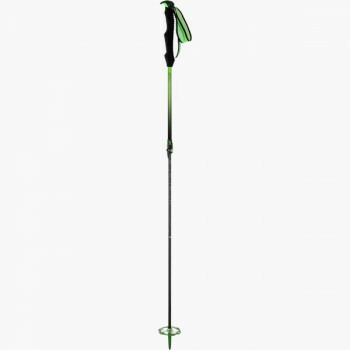 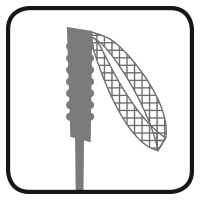 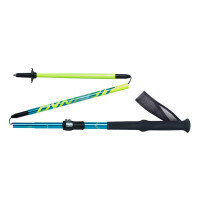 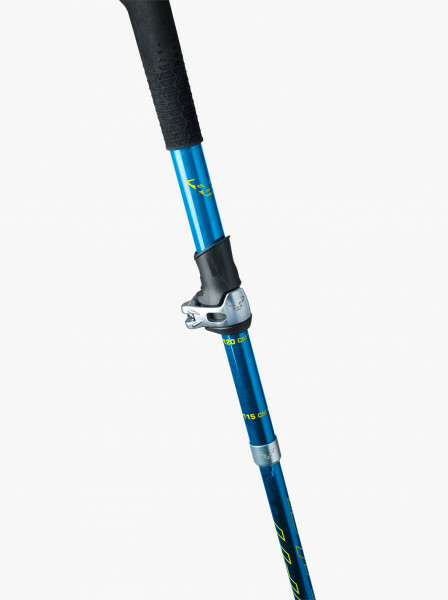 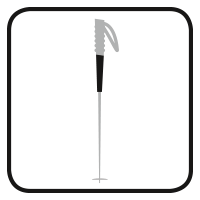 The Ultrarunning Pole is a lightweight aluminum pole that adjusts from 115 cm to 135 cm. 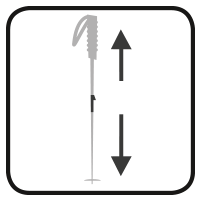 With one button push, you can fold it up in seconds and pack it small. 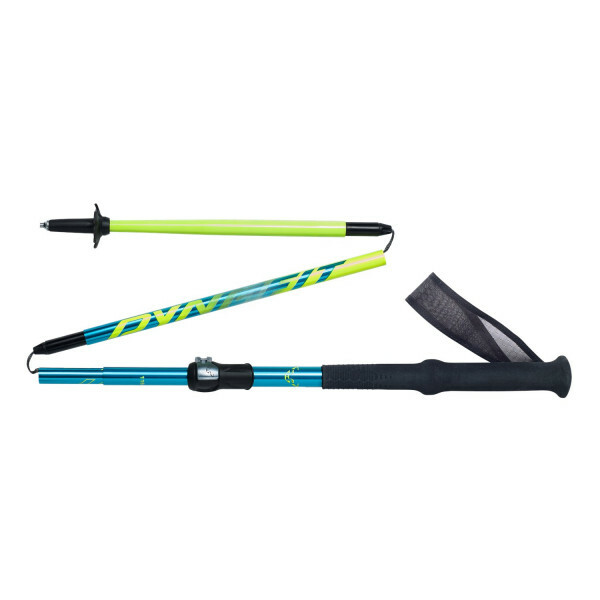 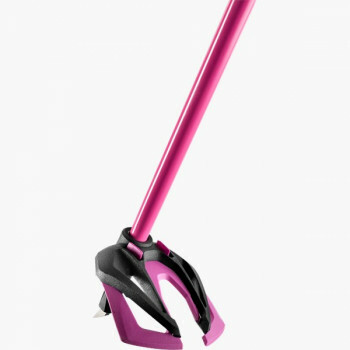 An EVA extended grip ensures you maintain a good hold, a breathable strap is lightweight and comfortable. 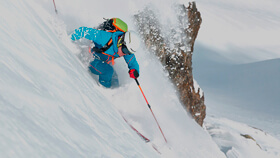 The Ultra Pole was designed for athletes who prefer steep mountain runs.